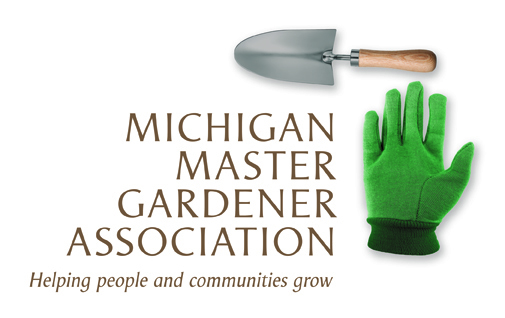 Field Ornithology — Michigan Master Gardener Association, Inc.
Join the Kellogg Bird Sanctuary and Josh Hass from Hawks on the Wing for the 12th annual Field Ornithology Course! This engaging, hands-on learning experience will help you learn more about the fascinating world of birds and improve your bird watching and identification skills. Each two-part lecture will include talks from a state or local scientist/expert followed by an identification lesson led by Josh. Josh’s dynamic teaching style will encourage students to take information shared in the classroom outside in the field! Field trips visit local birding hot spots and are led by experienced birders. All skill levels are welcome! Cancellation Policy for Events Requiring Registration: If a program is cancelled due to weather or other circumstances by the W.K. Kellogg Bird Sanctuary, a full refund will be issued. If a registrant must cancel before the event’s registration deadline, a full refund will be issued. Between the registration deadline and the day of the program, a $20 processing fee per registrant will be retained by the Sanctuary. No refunds the day of an event or after. For events that require prepayment, no space will be held without full payment.